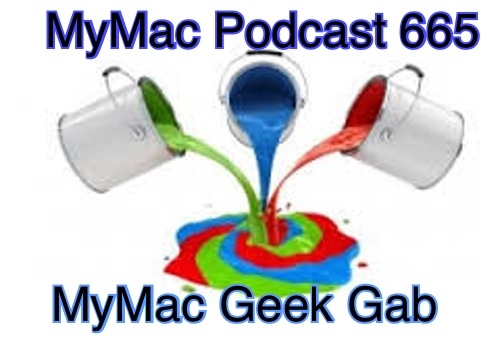 Against Dave’s better judgement, he thought it would be fun to record a combination MyMac and Mac Geek Gab podcast while we’re all here at MacStock 2017! Guy, John F. Braun, and Dave Hamilton all on the same podcast. Next time he’ll listen to that inner voice. They talk about All kinds of stuff, MGG listener questions and tips and general Tomfoolery! Gaz’s Pick/Tip: Weren’t you listening?